comment Explore the Magic City by land and sea! 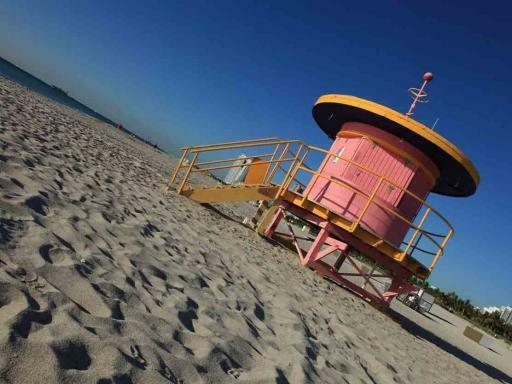 Spend the day exploring the most popular sites in Miami by land and sea. 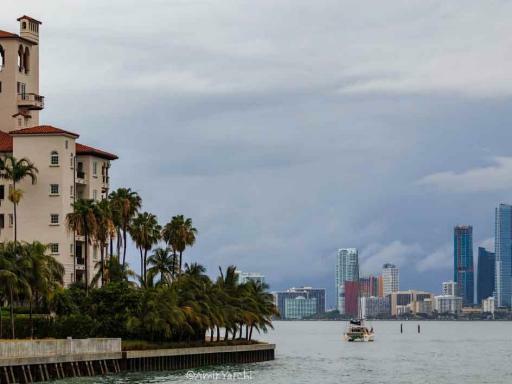 Enjoy skyline views and see the city's iconic art deco architecture. 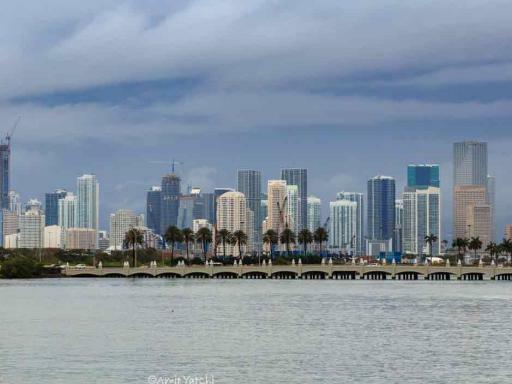 Visit Little Havana, Coco walk, Wynwood and Bayside Marketplace before boarding your Biscayne Bay boat cruise with stunning views of the Magic City. 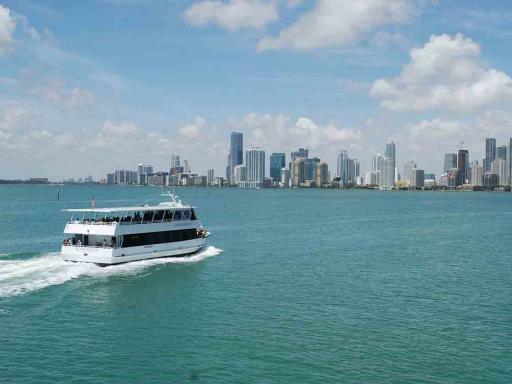 After a morning pickup from downtown and Miami Beach hotels, relax on the air-conditioned bus and enjoy getting to know the city of Miami on this comprehensive sightseeing tour. 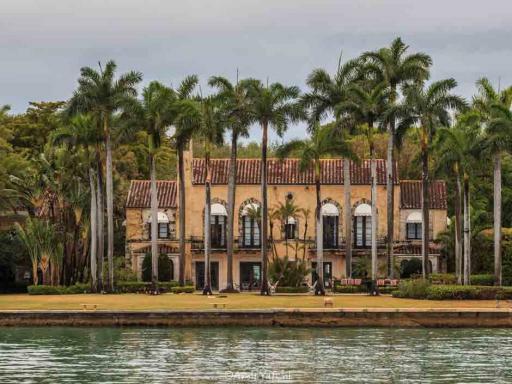 Get ready to be transported deep in to the history of a city. 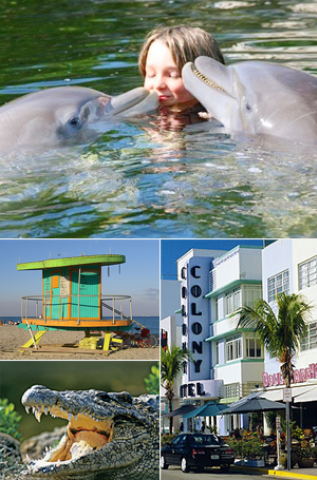 Miami will confirm why it is considered the Magic City and why its flavour is known throughout the world. 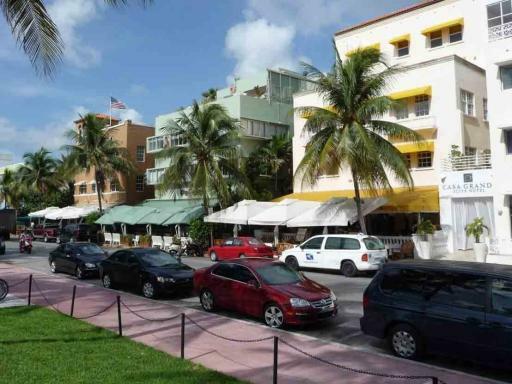 Impressions of diversity and rich history are on every corner and you can reach them through this city tour. 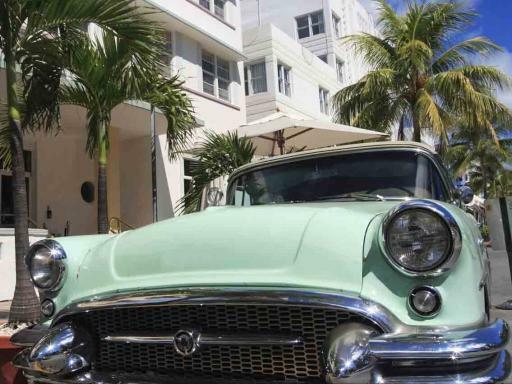 Stop at Coco Walk and enjoy time to discover the unique outdoor shopping area, Little Havana, where musical streets are filled with the aromas of cigars and savoury Cubano sandwiches and Wynwood, one of the city’s most happening districts full of incredible artwork. 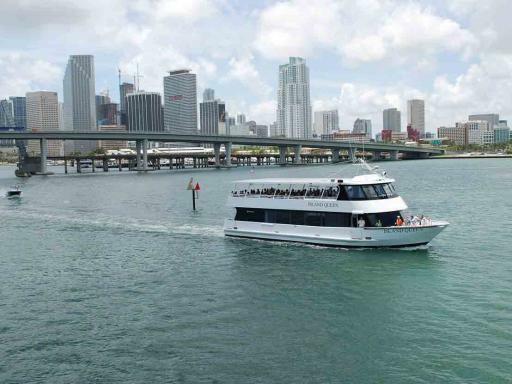 Complete this incredible day with a Biscayne Bay boat cruise. 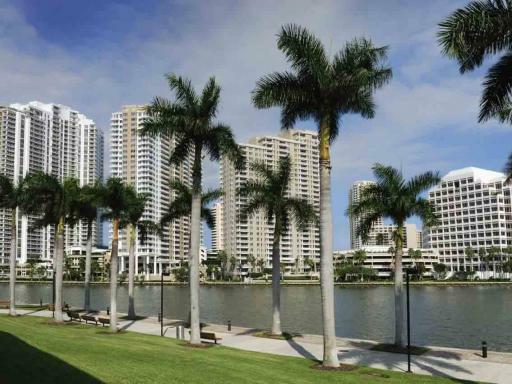 Enjoy breathtaking views as you pass through some of Miami’s most elite residential areas. 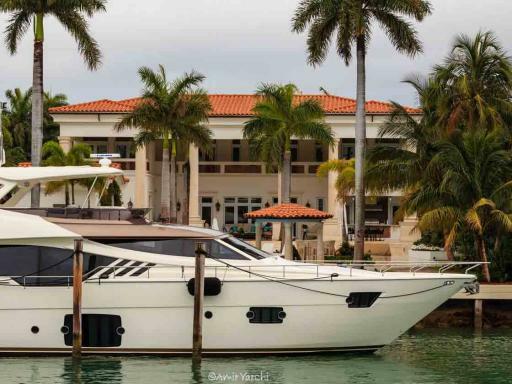 The skyline displays modernity and beauty while the celebrity islands exude glamour and eccentricity. Start Times: Morning pick-up is from 8:45am-10:00am, depending on the pick-up location.